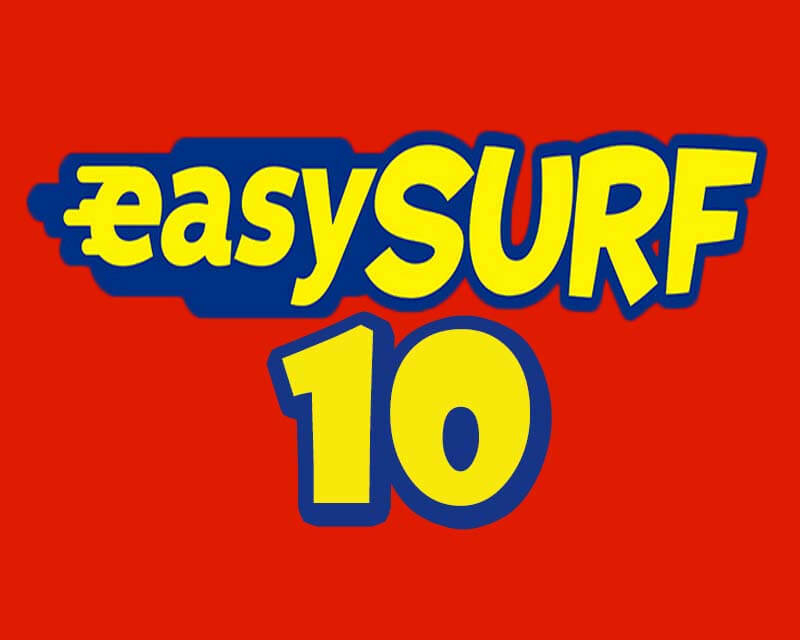 The new EasySurf 10 is the cheapest mobile internet promo offered by Touch Mobile EasySurf variant that cost you only 10 pesos. You can enjoy up to 40MB of data valid for one day that you can use to access your favorite websites, apps, games and other online activities. This bundle is suitable to those who have limited budget and want to use the internet in important purpose. With 40MB allocation, you need to be wise in using your data allocation. You need to restrict background data from running on your phone when you turn on your cellular data while you have an active subscription to this promo. This promo is available to all TM prepaid users nationwide. Just reload your account with Php10.00 then use the code or keyword provided for your reference. Just text EASYSURF10 or EZ10 then send to 8080. Cons: No freebie unlike EasySurf 50 where it includes access to select app of your choice plus EasyWatch and play data. Wait for the confirmation message that says your promo is active and ready to use. For more details, you can text EZ INFO then send to 8080. You can also text EZ STOP to terminate your registration and register to the other TM internet promo. You can also check the remaining data by texting the code EZ STATUS to find out your expiry data and other related information.